The job of bringing outdoor space inside is not an easy one. Modern construction designs allows homeowners to add a sunroom at a very affordable rate. In the past, some people believed that a sunroom was a luxury. However, more and more homeowners are adding these structures in their homes because of the many benefits that they bring. This article will look at the various types of sunrooms that you can install in your home and their benefits. These sunrooms are an excellent choice for anyone who is looking for traditional designs that have an authentic look. You can give them a broad range of painted stains and finishes. Most homeowners prefer to use oak wood for these sunrooms even though it is an expensive option. Wood sunrooms will visually enhance the natural appeal of your home and are available in a broad range of wood species. Wooden materials are excellent insulators and you can finish them well so that they don’t deteriorate. Extreme temperature changes don’t affect wood sunrooms and are not prone to condensation like the other sunrooms. Contractors use structural aluminum materials to build these sunrooms. This is because aluminum is lightweight, strong, and gives the room the required support without obstructing the view so that you can see through the glass. It takes less time to build sunrooms from aluminum and glass materials and does not generate a lot of mess. You can decide to have a partial or full glass sunroom. These sunrooms are cheaper than wood but costlier than vinyl. Aluminum sunrooms come in a broad range of shades, need little maintenance, are highly durable, and have a contemporary sleek look. Aluminum is a poor insulator but a strong conductor of heat. It is the strongest and most durable sunroom material. Unlike vinyl sunrooms, you can paint the aluminum material and is highly resistant to deterioration. You will not fail to find a design that perfectly blends with your home. These are the best selling sunrooms on the market and they are also referred to as PVC sunrooms. They also come in a broad range of shapes, sizes, and styles. The good thing with vinyl sunrooms is that you can manufacture it in almost all the popular designs like Georgian, Lean-To, and Victorian Edwardian. Vinyl sunrooms and highly versatile and performs quite well in extreme cold and heat conditions. It presents the lowest cost sunrooms and gives you the option of internal beaded windows or extremely glazed windows. They can have a burglar resistance which makes them more secure. You can clean vinyl sunrooms with water and soap, are completely resistant to rust and corrosion, can paint them in a wide range of colors and are energy efficient. If your home is feeling smaller because the family is growing bigger, adding a sunroom can be a great idea. You can you the space for several purposes including students’ room, entertainment space, den for the whole family, dining space, and home office among other uses. You may put your entertainment outside just to discover that you have to go back indoors because of the annoying insects’ bites. Some insects like mosquitoes can be a health hazard a part from being annoying. Other insects like the yellow jackets and bees can annoy and hurt your loved ones. Some of them can also trigger strong reactions like allergies. Sunrooms will completely block you from interacting with outdoor insects and this will give you the peace of mind that you have been longing for. There is a broad range of sunrooms and most of them will bring additional sunlight to the room. Sunrooms use glass panels for walls hence allowing a lot of sunlight to get in. Some people have a history of skin cancer or burn easily and hence avoid spending a lot of time on direct sunlight. The sunroom will allow extra light in the room without the side effects that come with direct sunlight. You will also be able to enjoy the weather without any adverse effects from wind or rain. You will have a good time with your neighbors, friends, and family members in the sunrooms. 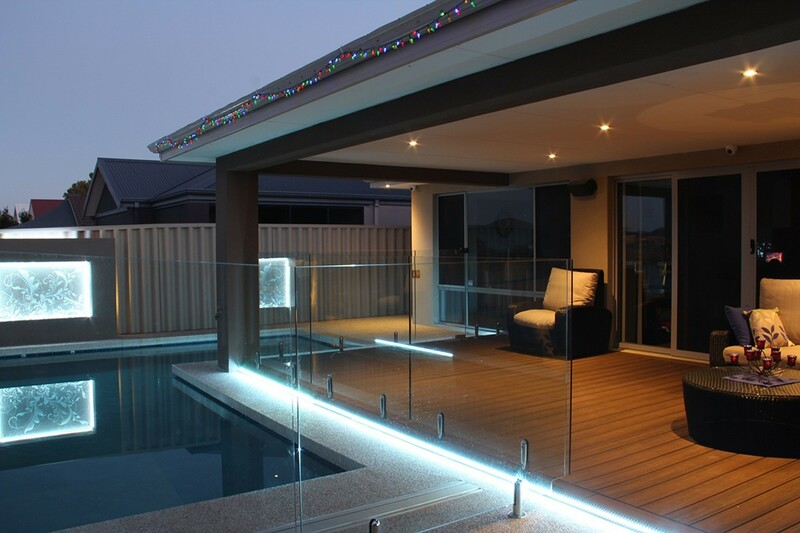 You can get great sunroom designs and installations from Palm Beach Pool Screen Enclosure Installation and Repairs.